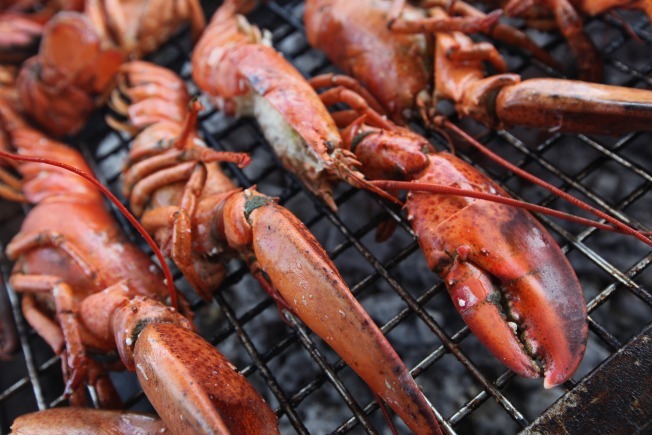 The Senate unanimously passed a resolution Wednesday night designating September 25, 2015 as "National Lobster Day." U.S. Senators Angus King and Susan Collins of Maine introduced the resolution on July 27 to recognize lobster's prominent place in the culture and economy of the United States. "For generations, hardworking men and women have hauled lobster out of Maine's waters and sent them around the globe where they're prized as a delicacy," Senators King and Collins said in a joint statement. "National Lobster Day not only recognizes their still-growing popularity, but it also underscores the significant role that lobsters play in supporting the economies of coastal communities across the country." "Maine Lobster is a culinary icon and economic powerhouse," said Matt Jacobson, executive director of the Maine Lobster Marketing Collaborative. "The designation of an official National Lobster Day not only garners excitement amongst food enthusiast but also recognizes the hard-working individuals who have dedicated their lives to the industry and bringing Maine Lobster from trap to table. We are grateful for the support of Senator King and Senator Collins in moving this resolution and acknowledging our industry efforts." The resolution was also co-sponsored by Senators Jeanne Shaheen (D-N.H.), Kelly Ayotte (R-N.H.), Jack Reed (D-R.I.), Sheldon Whitehouse (D-R.I.), Chris Murphy (D-Conn.), and Richard Blumenthal (D-Conn.).